My Sculptures are symbols that speak a silent language. My gole is to find and express the connection of our spirit, mind and common bond with nature. Human beings come from nature just as much as trees or rocks. We are connected to these beautiful organic shapes, and see ourselves in their forms. When I am carving my sculptures I think about the positive and negative spaces creating movement and balance. 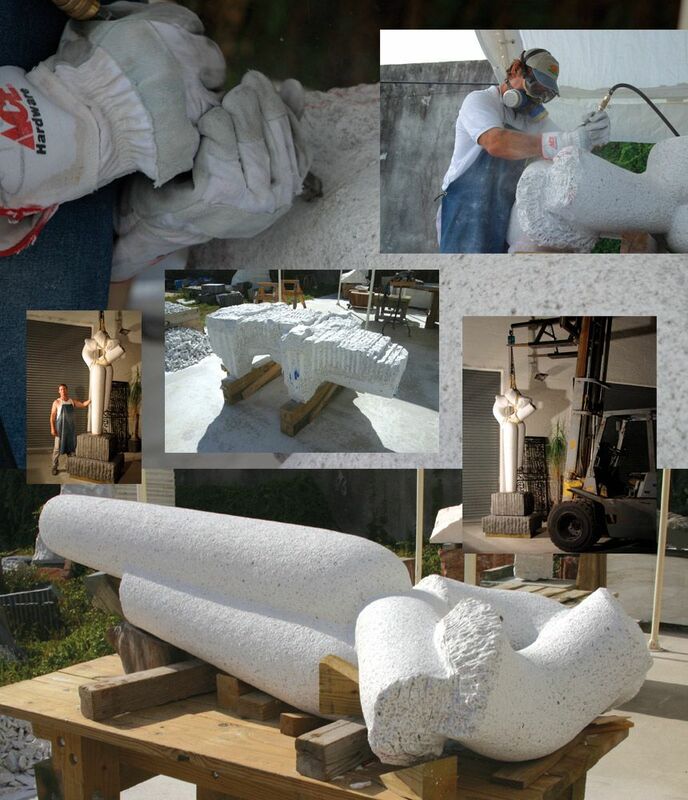 I especially enjoy the creative discovery that emerges through the process of chiseling away stone. I am a digital artist that uses the camera as my medium, the computer as my canvas, and my love for nature as my inspiration. Drawing is an emotional release of a physical affirmation of my imagination.